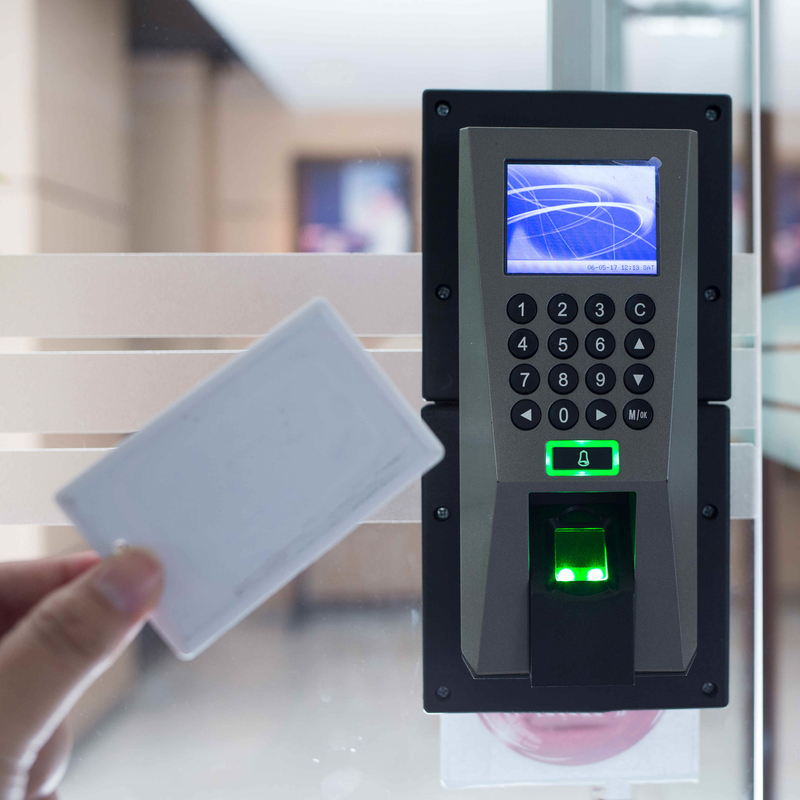 Do You Need Help with Video Surveillance & Access Control Systems? Spotter Security wants to make it easy for you to choose, implement and manage a security solution for your business. We do this by maintaining a strong and knowledgeable staff, by aligning ourselves with the right product manufacturers and guaranteeing a positive outcome for our customers. We take care of your security system, so you can focus your time on running your business. Our values define us and make it easy for YOU to choose us. As a company, we strive to uphold the guiding principles that make us who we are and shape where we’re headed. Our goal is to guarantee a positive outcome for all our customers. You will be satisfied with our solutions and service. Our customers are at the top of our organization chart. If we keep customers happy, our company will prosper. Our goal is to respond to our customers request as quick as possible. It should be easy for a customer to engage with Us. We strive to hire the best people that share our goal of delivering a guaranteed outcome every time. We align ourselves with reputable manufacturers that have excellent customer support and innovative, stable products. Do you know where all your weak spots are? Should you invest in cameras or live security guards? Do you know who is accessing your site and at which times? Sometimes keeping a location safe requires more than just security, it requires industry expertise! With over 10 years in the security industry, Spotter helps spot trouble before it spots you by providing real-time, fully-automated security solutions that can be remotely monitored and managed. Spotter knows that the bigger your data center is, the more difficult it becomes to keep it secure. Our scalable solutions make it easy! Security in the manufacturing industry can be a tricky business because of the sheer size of most facilities. Transportation companies that do cross-border business in the USA must also meet strict C-TPAT initiative requirements. Robert at Spotter is phenomenal to deal with. Our J. Davis House site has been very well taken care of by their camera security system during the construction phase. They have 2 stations setup at opposite corners of the site and has been very effective at detecting trespassers during non working hours. It is great that they keep our site updated on the suspicious activities during our excavation, shoring, and forming phase. We will definitely keep recommending Spotter Security and use them for our next projects. Spotter Security has been doing a great job ensuring our jobsite is kept free from trespassers. I like how thorough they are with their routine checks and follows ups if incidents do occur. Thanks and keep up the great work!